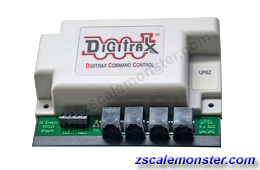 • The Digitrax complete train control system brings fun and realism to model railroading. 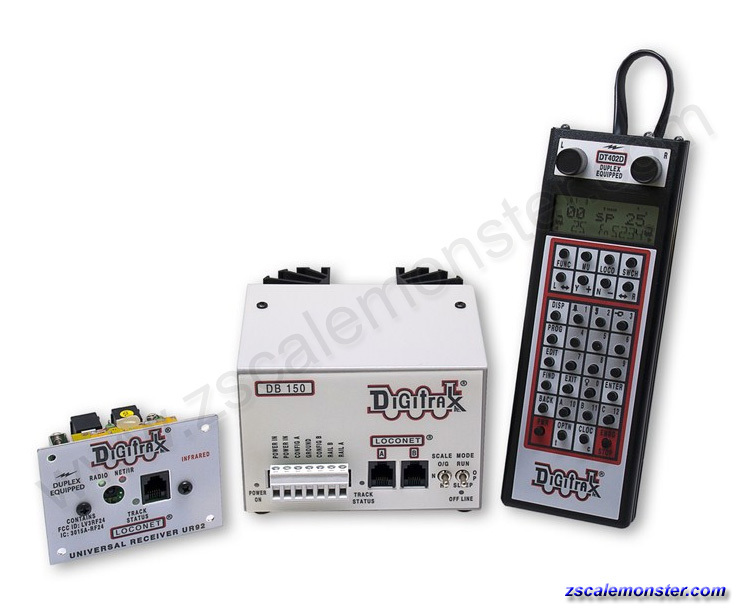 The Digitrax LocoNet system incorporates many technologies, including DCC, to give you a system that seamlessly handles all aspects of layout control and model train operation. 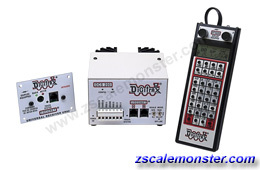 With Digitrax you can run many trains at the same time just like on the real railroad. You can operate lights and sounds on the trains. You can set up detection and signaling so you'll know where the trains are at all times. Reversing loops can work automatically. Short circuit and power management gives you smooth operation without a lot of interruptions. • "We are committed to customer service. Our customers are the reason we are in business. If you have any questions or comments about our system please let us know so we can resolve any issues you have and so we can make better products for you in the future." • Just right for Z! 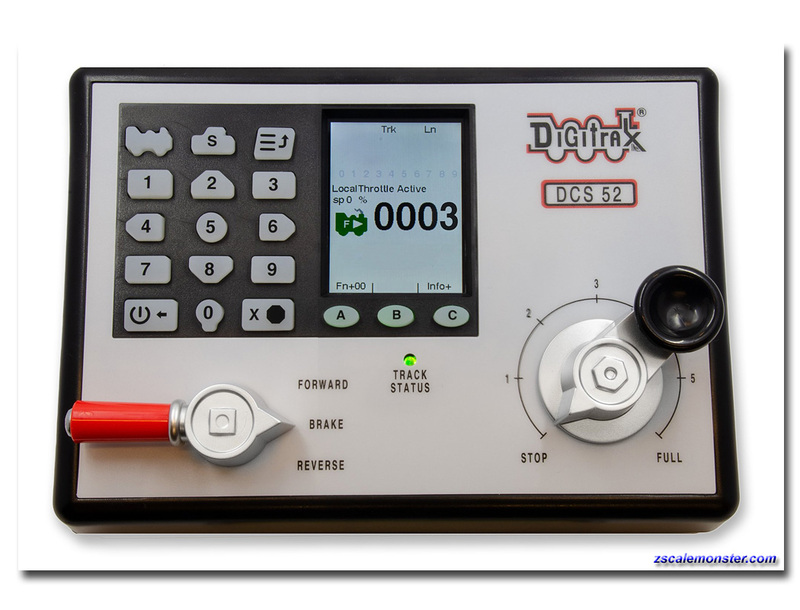 • Zephyr Express gives you simple to use DCC for a great price. 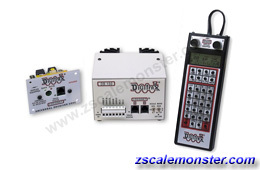 • Use for safe Z scale track voltage! 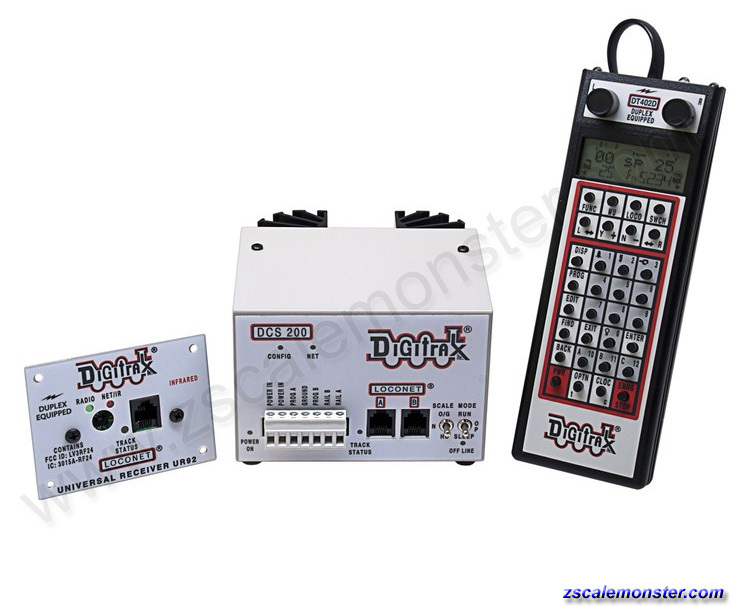 • Duplex Equipped Super Empire Builder Xtra is perfect for most home and club layouts wanting wireless control,in addition it offers excellent speed control, prototypical consisting, decoder programming and much more. • Fully expandable, Build your railroad empire with Duplex Equipped Super Empire Builder Xtra! 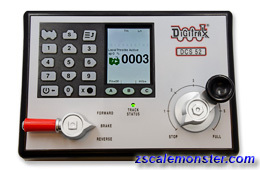 • Digitrax Duplex Radio (D) products are for use in the United States, Canada, Austraila and New Zealand. • Complete with duplex radio right out of the box. 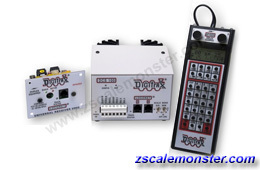 • Super Chief Xtra 5 Amp Duplex Radio Equipped has everything you need to get started with Advanced Digitrax Command Control. • Super Chief Xtra 5 Amp is perfect for most home and club layouts. 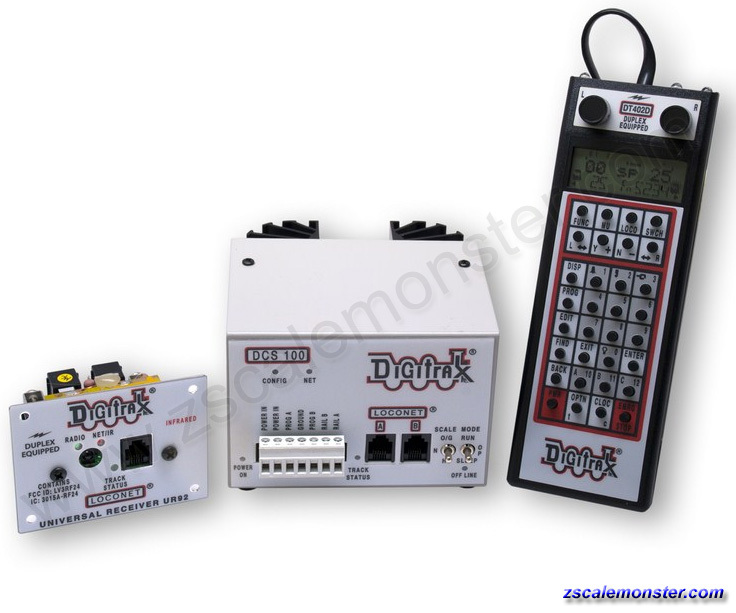 • It offers excellent speed control, prototypical consisting, the full range of programming features and much more! 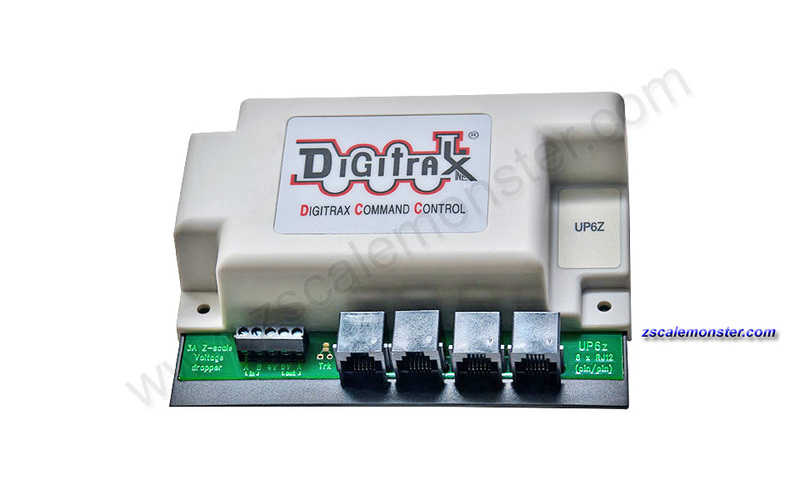 • Super Chief Xtra 8 Amp Duplex Radio Equipped has everything you need to get started with Advanced Digitrax Command Control. • Super Chief Xtra 8 Amp is perfect for most home and club layouts.